Jun 19 Last day in 5th grade. 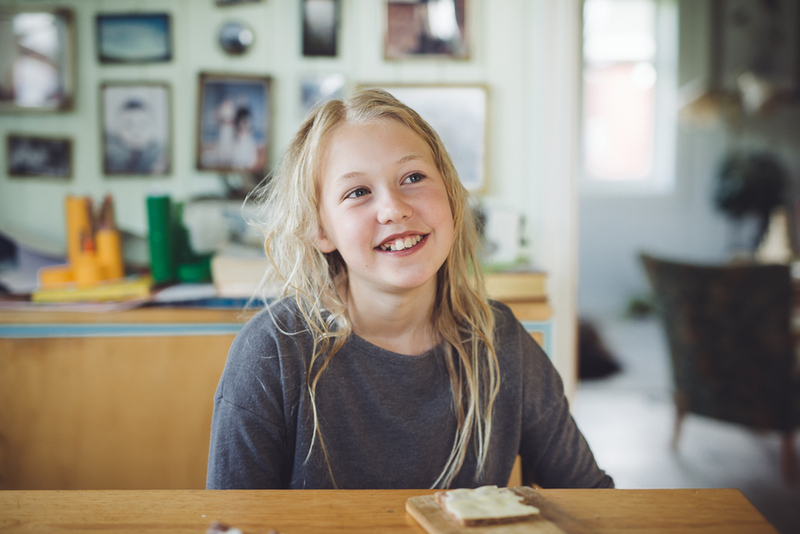 Before she ran off for her last day as a fifth-grader: A couple of portraits during breakfast. Now: Summer break! Y A Y !